Iowa, Iowa State, and UNI have a combined 20 wrestlers who’ll take the mat today inside New York’s Madison Square Garden — site of the 2016 NCAA Wrestling Championships. Penn State is favored to win their fifth team title in six years. 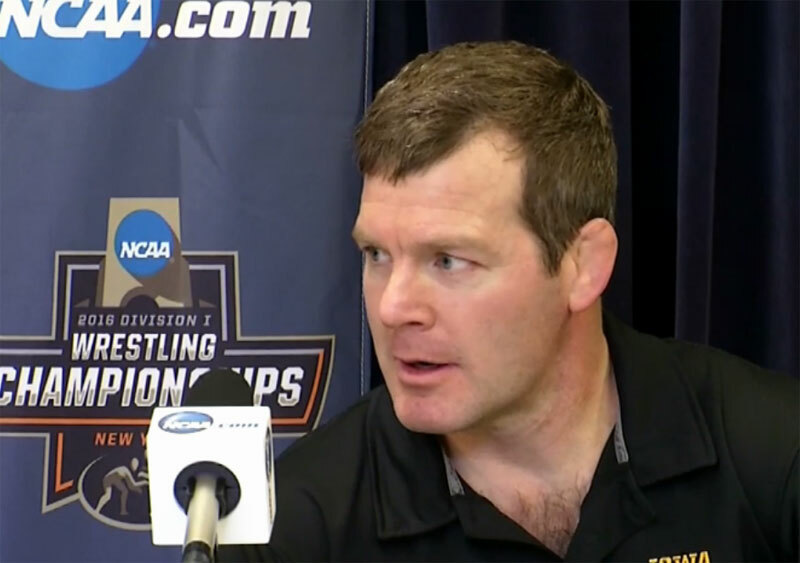 The Hawkeyes, with wrestlers at 9 of the 10 weights, plan to challenge the Nittany Lions. Like Brooks, Cory Clark at 133 and Brandon Sorenson at 149 are the number-two seeds at their respective weights. Coach Tom Brands says all 9 Hawkeye wrestlers are capable of bringing home first place medals. Iowa State has six competitors in the tournament, led by eighth seeded Earl Hall at 133. Northern Iowa’s highest-seeded wrestler in Dylan Peters, the 9-seed at 125.